Jessica Gardner’s art exhibit Raising: Motherhood in Modernity, will be on display in the Margaret W. & Joseph L. Fisher Art Gallery from Friday, Nov. 4 to Sunday, Dec. 18 with an opening reception from 1 p.m. to 3 p.m. Saturday, Nov. 12. Gardner explained that since becoming a mother, her artistry and the way she approaches art has changed. 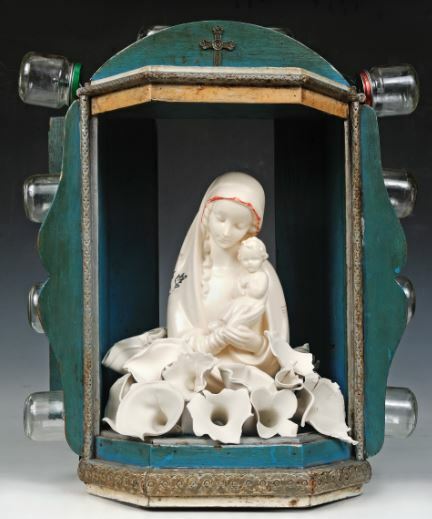 Elements of motherhood and the good and bad of being a parent can be found in the ceramic pieces she created for the exhibit Raising: Motherhood in Modernity. 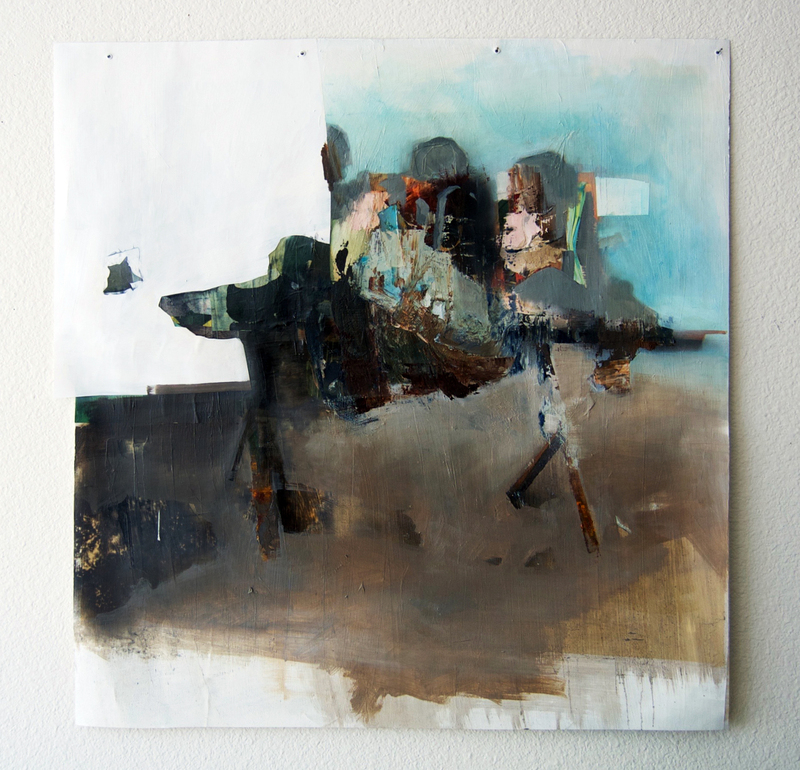 The Margaret W. & Joseph L. Fisher Gallery at the Rachel M. Schlesinger Concert Hall and Arts Center at Northern Virginia Community College’s Alexandria Campus will exhibit Casey Snyder’s mixed media artwork in the show Physical/Ephemeral, on display from Friday, Sept. 16 to Sunday, Oct. 30 with an artist’s reception from 4 p.m. to 6 p.m. Saturday, Sept. 24. 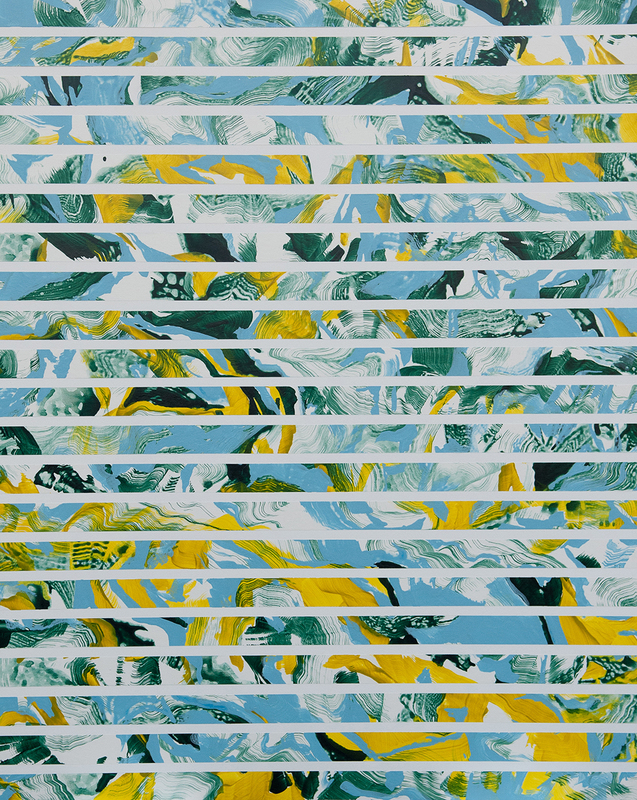 Casey predominantly works with mixed media materials in a two-dimensional format. 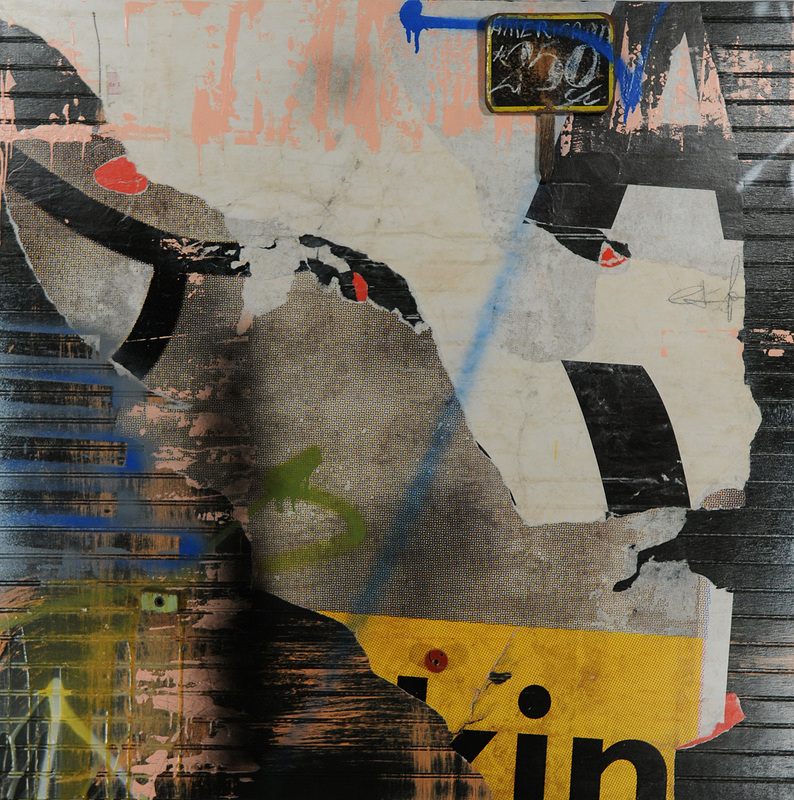 Oil paint, spray paint, acrylic paint, ink, plastic and collage are many of the materials and processes employed in her works. The Rachel M. Schlesinger Concert Hall and Arts Center at Northern Virginia Community College’s Alexandria Campus welcomes regional artist Matthew Grimes who will exhibit his show (IN)MATERIAL in the Passage Gallery Friday, Sept. 23 to Sunday, Nov. 13 with an artist’s reception from 4 p.m. to 6 p.m. Saturday, Sept. 24.